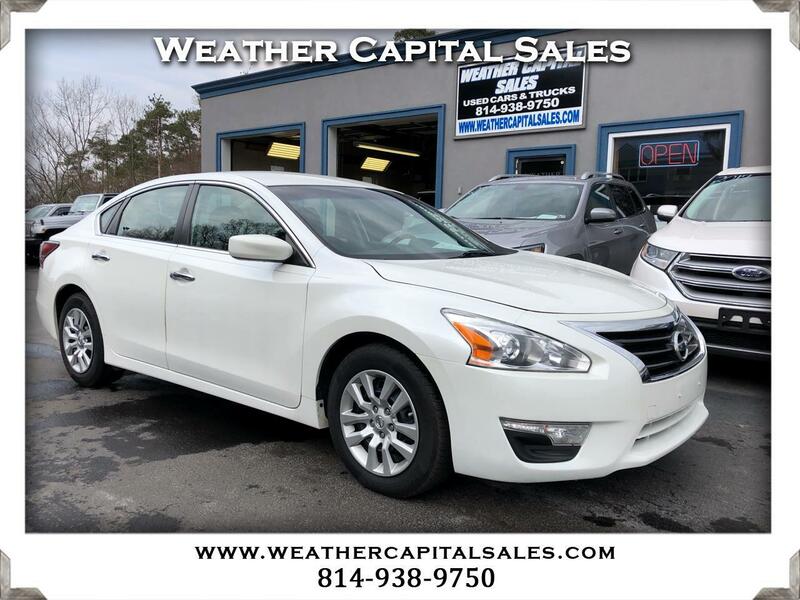 A 2014 NISSAN ALTIMA 2.5S WITH ONLY 57,296 ORIGINAL MILES! THIS NISSAN IS A LOCAL TRADE. IT HAS BEEN FULLY SERVICED AND INSPECTED AND COMES WITH A GENEROUS WARRANTY. THIS CAR RUNS AND DRIVES GREAT! CALL US TODAY.